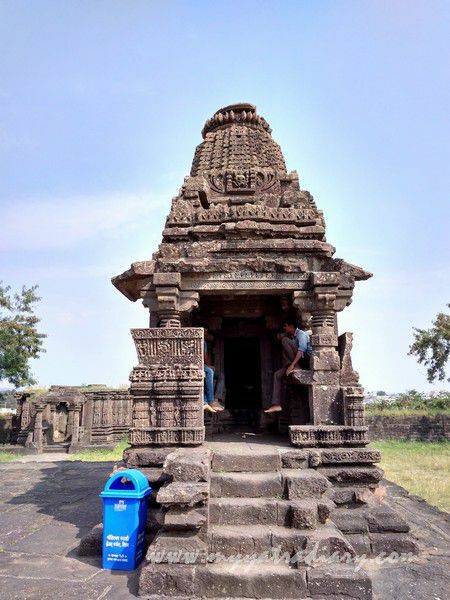 Offbeat And Ancient: Gondeshwar Temple in Sinnar, Nashik. There is no denying the fact that India is a land rich with a treasure trove of temples, temples built by our forefathers and ancestors, dedicating them to Gods and Goddesses with an intent that they would serve as a channel to take us closer to God, the Supreme, our own nature, back to the Source, from whence we’d come and to where we belong. 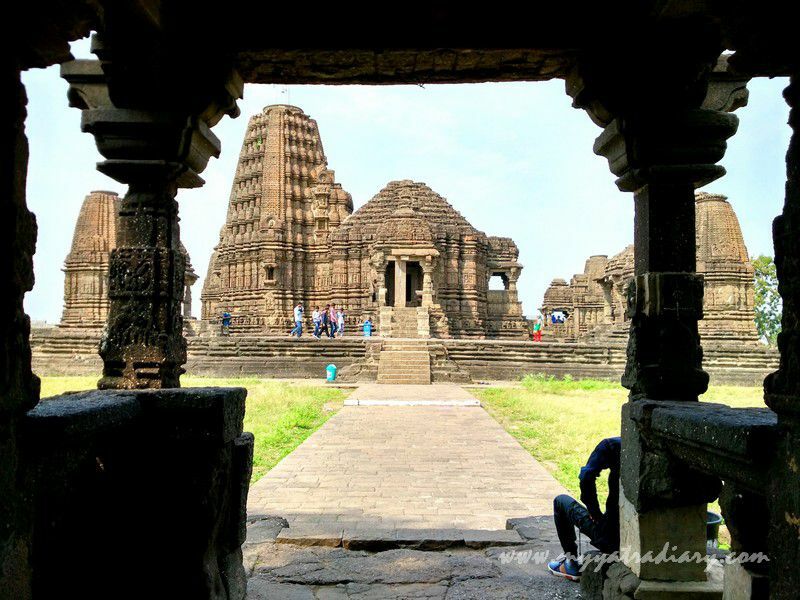 While some of these temples went on to become famous, the rest remained oblivious to the influence of the outside world, unknown to the crowds and the masses and yet content perhaps in the knowing of how abundant and radiant they were, in their rich inherent beauty and splendor. 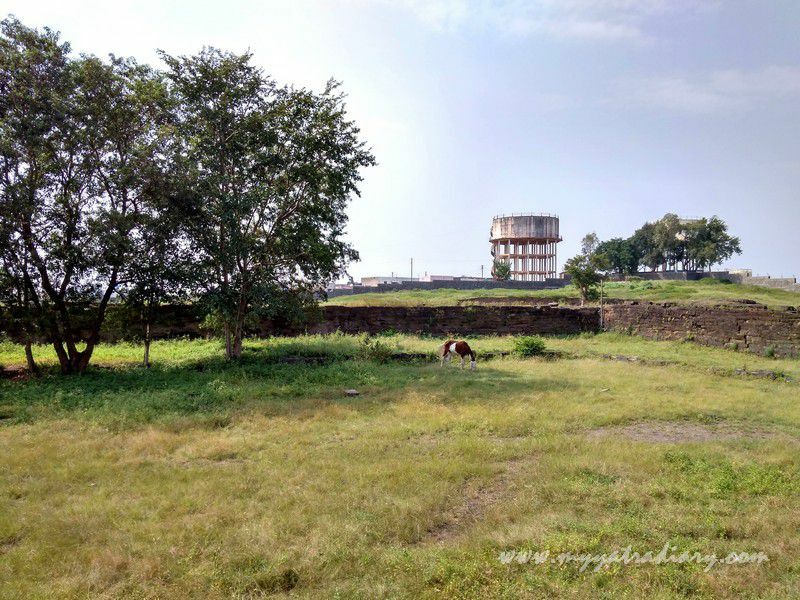 One such temple is the Shri Gondeshwar temple in the industrial town of Sinnar - a small but significant patch on the Shirdi-Nashik road, 26 kms from Nashik and 190 kms from Mumbai. The crumbling walls at the entrance contradict the sheer magnanimity that waits inside. Inconspicuous and unaffected by the material realms of name, fame or acclaim in the world outside, Shri Gondeshwar temple stands admirably on a tall square stage heartily welcoming a trickling stream of visitors – devotees, students, locals and enthusiasts. Surrounded by a jungle, mostly wild and uncultivated, there is no signage announcing the existence of the temple as we approach it from the main road, although the temple is around 800 years old and prides in "still being the largest, most complete and the best preserved example of medieval temples of the Deccan built on a variation of the Indo-Aryan style of architecture". A sacred sanctuary built in stone... framed in time. A huge courtyard surrounds the magnificent cluster of temples that stand graciously in the center, beaming in overwhelming splendor. 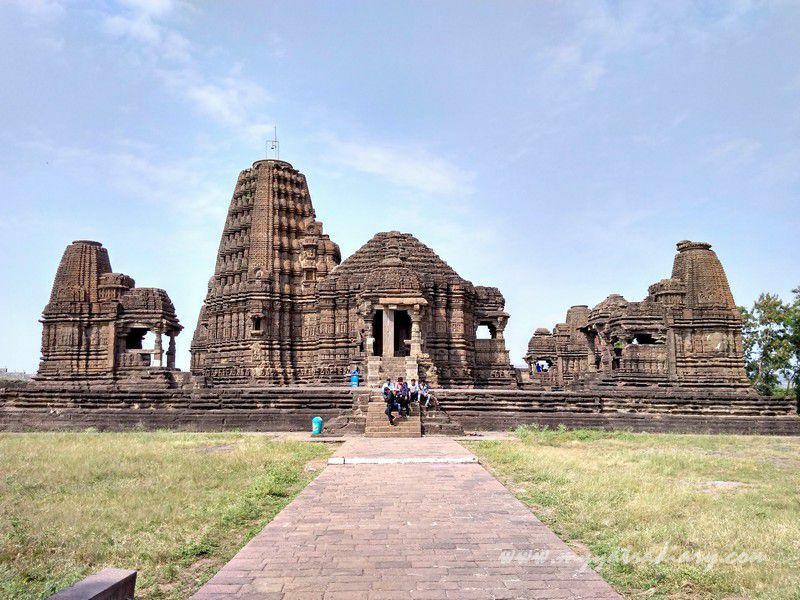 The cluster of temples is referred to as the Shaiva Panchayatan, or a group of five temples, held within a large enclosure. On my left is a crumbling remnant of a wall with a decrepit board in front of it, it reads: Visitors are requested to abstain from smoking and remove their shoes. Never having seen such a board in a temple before that requests visitors to abstain from smoking, I wonder what kind of visitors the temple might be getting? I look around: stillness abounds, there are very few people in sight, mostly visitors, except a lone horse gazing merrily on the unpaved grass, and the open wild wind running freely in all the directions. Encircling the perimeter of the temple complex are walls, disintegrated in places, their chinks home to wild shrubs and weeds. Courtyard of the Gondeshwar Temple. Curious to know more about the place, I walk on the cemented path leading to a flight of stairs that opens onto the raised square platform in the center of the courtyard. And there it stands - the main temple surrounded by four small temples on all sides against the backdrop of a clear blue sky- A sacred fabric built in a living stone frozen in the anals of time. 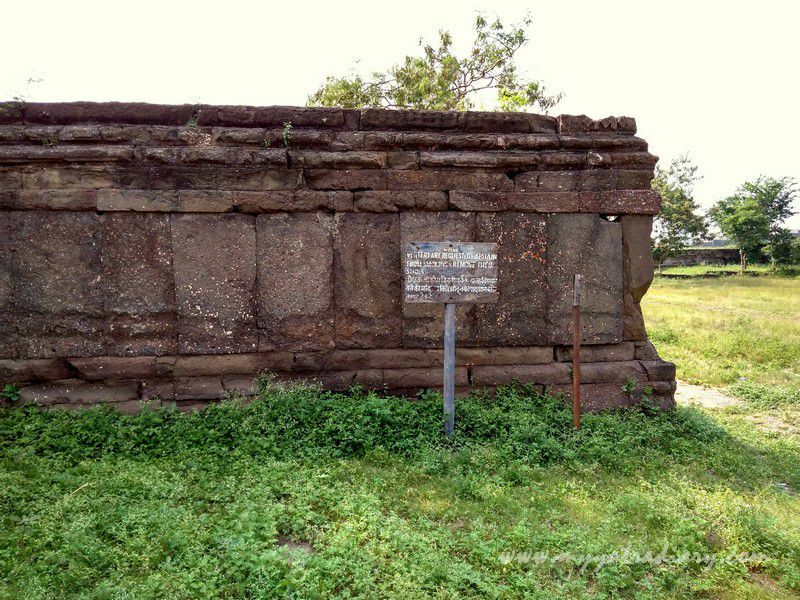 "Shaiva Panchayatan" or a cluster of five temples on a raised platform. 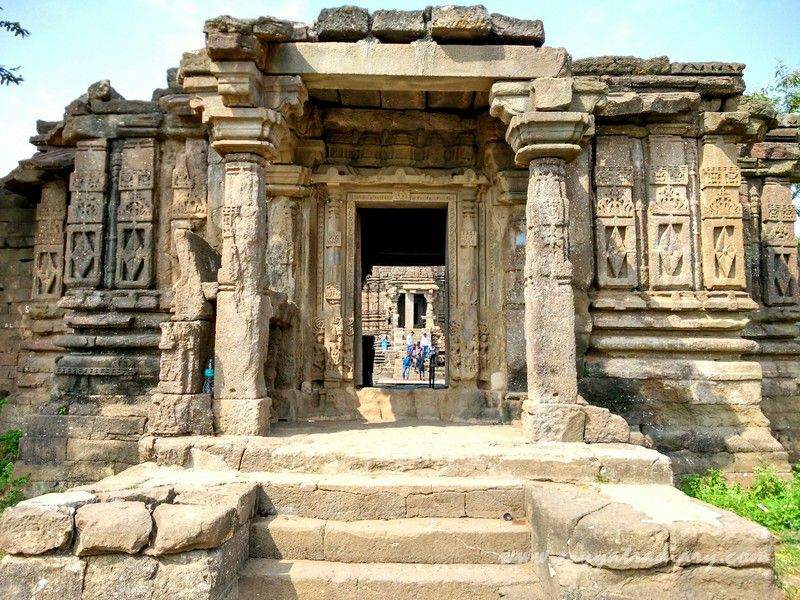 Built in the Hemadpanthi style of architecture, popularized by Hemadri Pandit also known as Hemadpant, a minister during the Yadav Dynasty, the temple is a Shaiva Panchayatan which means a group of five temples within a large enclosure and dates back to the 12-13th century. The central shrine is dedicated to Lord Shiva while the other four temples surrounding it are dedicated to Goddess Parvati, Lord Ganapati, Sun God and Lord Vishnu. - all brilliant edifices in stone! 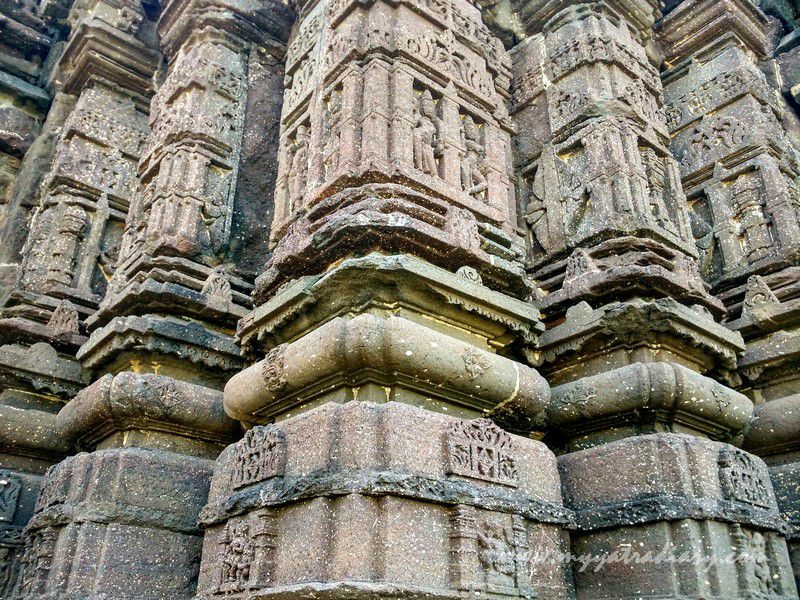 I stand enthralled by the masterpiece, admiring the skill of the stone smiths that created this wonder in stone, a symmetrical design on a raised and stepped platform only 125' X 95', aptly reflected in the proportionate design and in the artistic carved panels of those days. Such meticulous precision, I marvel, it’s faultless! I walk closer, rolling my hands on the artistic panels and statues trying to connect to the creative forces that birthed in these gods and demi gods, life, in a bid to help their future generations connect to God. Not just art forms but a means to connect with the Father. Besides the proportioned precision, one of the most striking features of the construction is the use of locally available black stone and lime, glorifying the local craftsmanship. 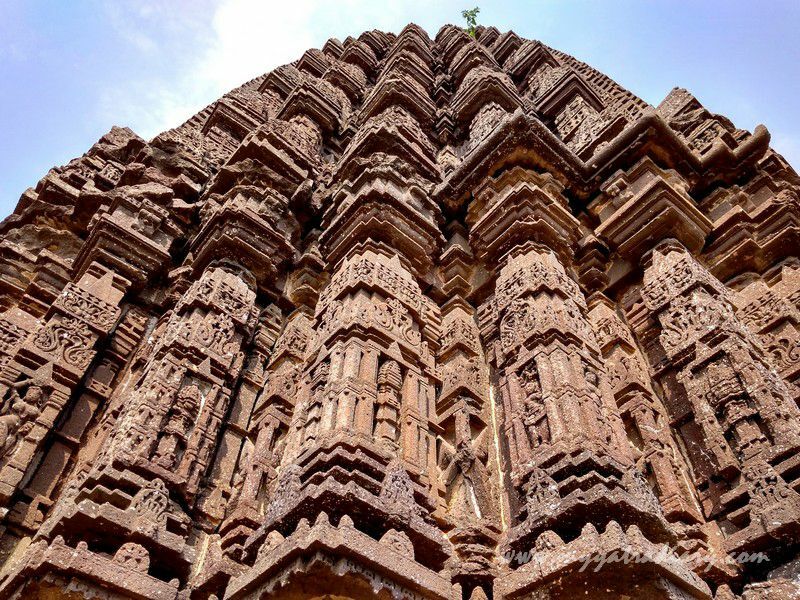 One can see the degree of skill, hard work, talent and concentration that went into making the carved panels and the entire design of the temple – it is remarkable. Beneath and beyond all my admiration though, is a nagging sense of unease and helplessness… for some of these wondrous art pieces are weathered, derelict in places, lying in ruins, uncared for and abandoned… the amount of years, even centuries, gone in withstanding the storms, sun and rains coupled with the neglect by the caregivers stare, speak back at me. It’s a painful gap, one that oscillates between the glory of creation and the rare attempts at conservation, and it seeps within. To imagine what it may have been and to see what it has come to, is not at all easy. of this architectural wonder but still a lot needs to be done. 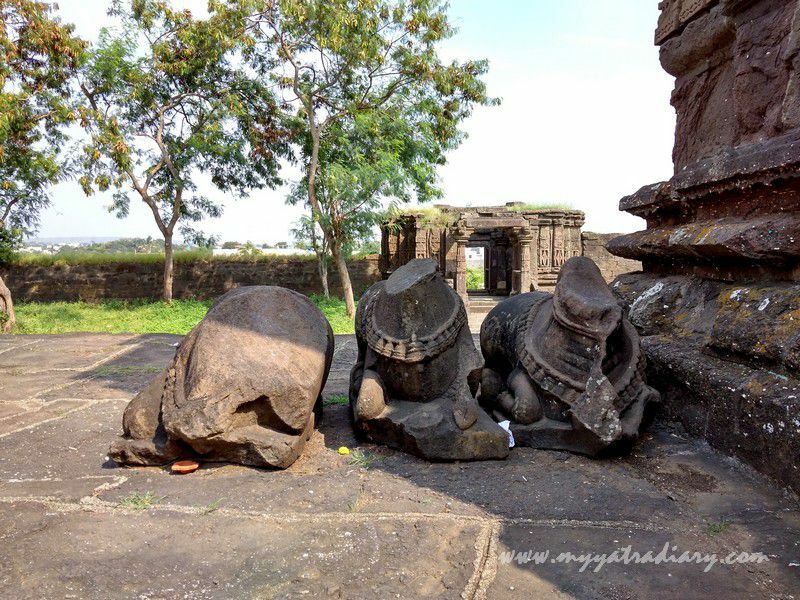 The assembly room or sabha mandap in the main temple room is dark and silent with no one around except a lone tortoise and a Nandi Bull (vehicle of Lord Shiva) sitting directly opposite the main sanctum sanctorum with their gazes fixed on the Lord. 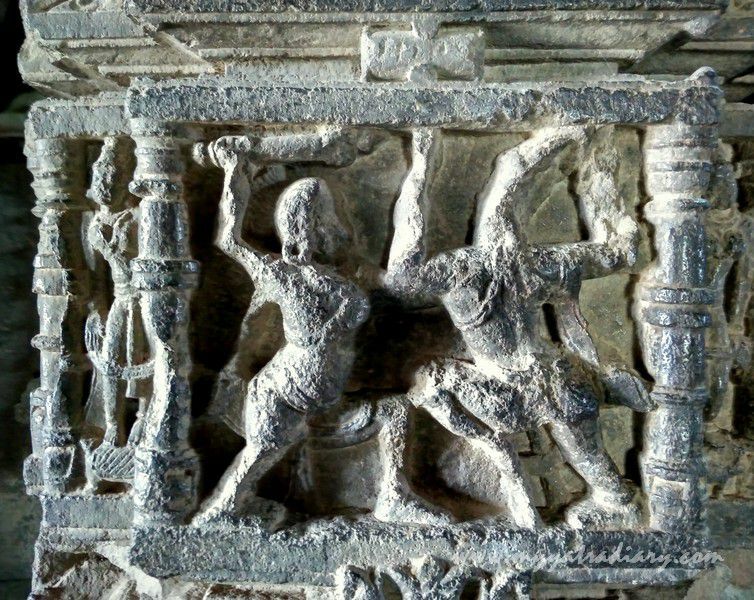 The room is full of richly carved pillars with figurines from epics like the Mahabharta and the Ramayana – through these illustrated art forms one can see various aspects of society and how connecting with each other and with life itself had been intricately linked with the means to connect or worship God Himself. Inside the sabha mandap or the assembly hall of the main temple. 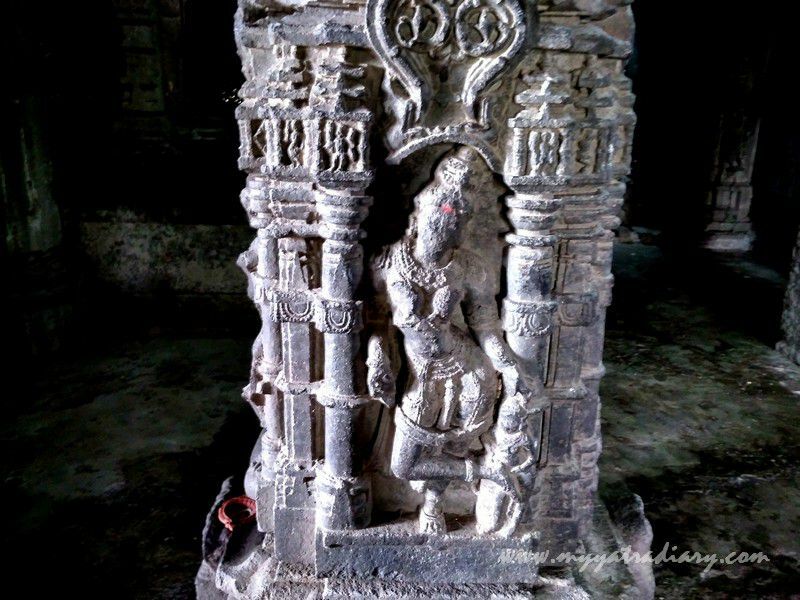 Across the Nandi Sabha Mandap, is the dimly lit gabhara or the towered sanctum sanctorum with the powerful lingam, Lord Shiva, seated in the center. Nearby, a lonely diya (lamp) gleams, amber and strong, providing light to anyone and everyone who enters the sanctum. The quiet calm in the house and the inviting glow hold within them a space… a space so sacred that it melts my reserve. Kneeling down on my knees, joining my hands, I bow my head in prayer and touch my forehead on the ground. 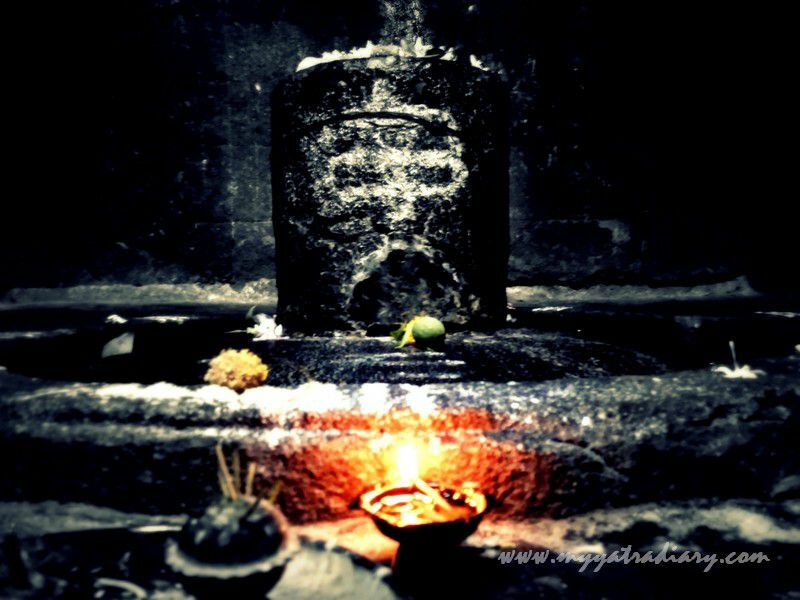 Spend a few quiet moments with The Father - Lord Shiva. Here is one place where I can bare it all and be assured in His Presence to have heard it all. Here, there are no judgments passed, no questions asked. Only - a compassionate giving... of love, peace and purity, rippling in a clear stream of silence.. a silence which is both, powerful, and comforting. It’s a surreal moment… a brief interaction between a father and a daughter, where time has halted, just for a few seconds and the world has come to a standstill. Feeling fuller from the exchange yet lighter, energized yet content, I trace my steps out of the gabhara back in the open courtyard, to continue my journey ahead. 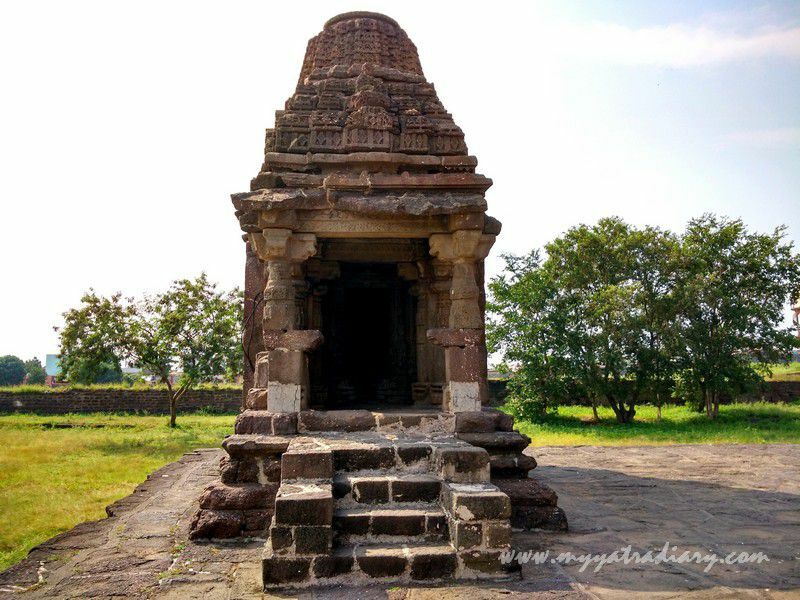 Travel Tips / Information / How to Reach Gondeshwar Temple? 1. 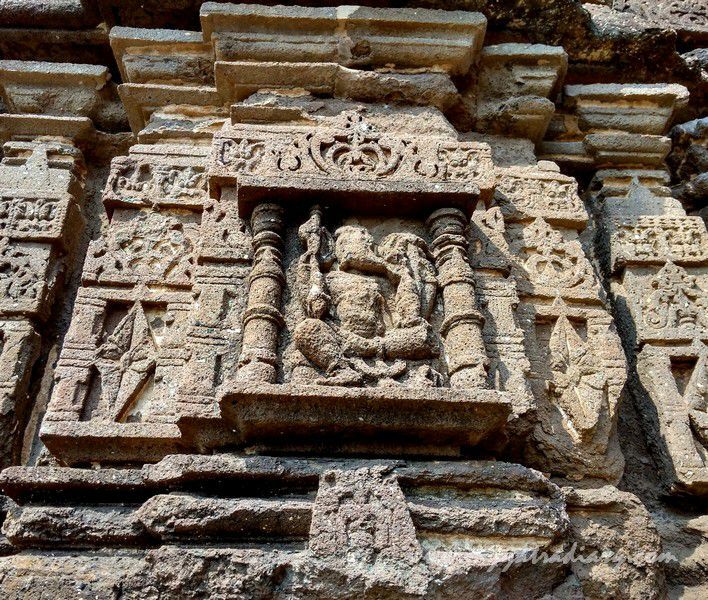 It is located at Sinnar near Nashik, off Pune Nashik highway, on the way from Nashik / Shirdi to Mumbai (26 kms from Nashik, 60 kms from Shirdi and 190 kms from Mumbai). 2. 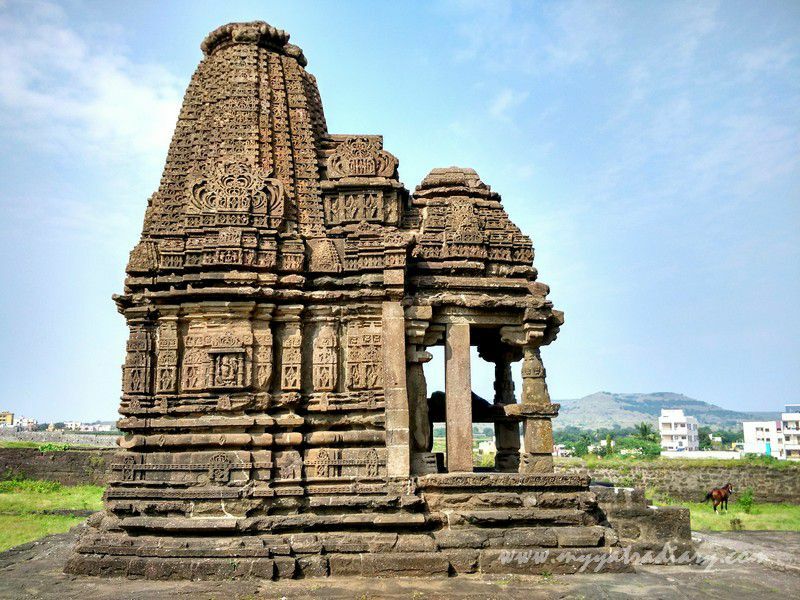 The temple is not very well known, so unlike some other popular temples in and around Nashik there no significant boards on the highway signalling the presence of the temple but do visit here, it's totally worth your time! My mind sat on the steps of stones outside the temples not willing to move from the calm I long for. Wanting to converse with the ruins and the stones. Thanks Arti for the brilliant work of introducing a forgotten cultural and architectural marvel to our noisy world. 🙏 Namah Shivay. Thanks for the post, did not heard about this temple before. 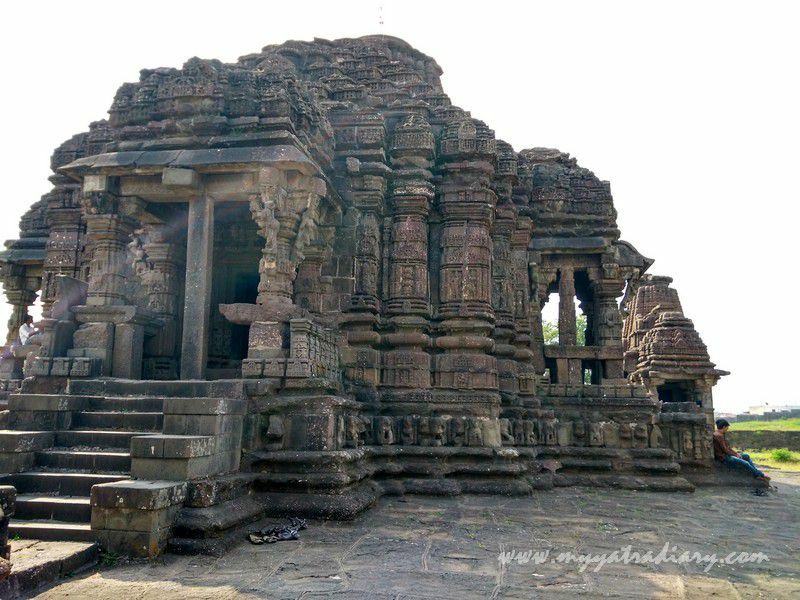 Temple's architecture resembling with Lakshmana temple in Khajuraho with same concept of Panchayatan. It surprises me how beautiful are the architecture of temples in India. The artisans were true gold for such talented mind and knowledge of art. 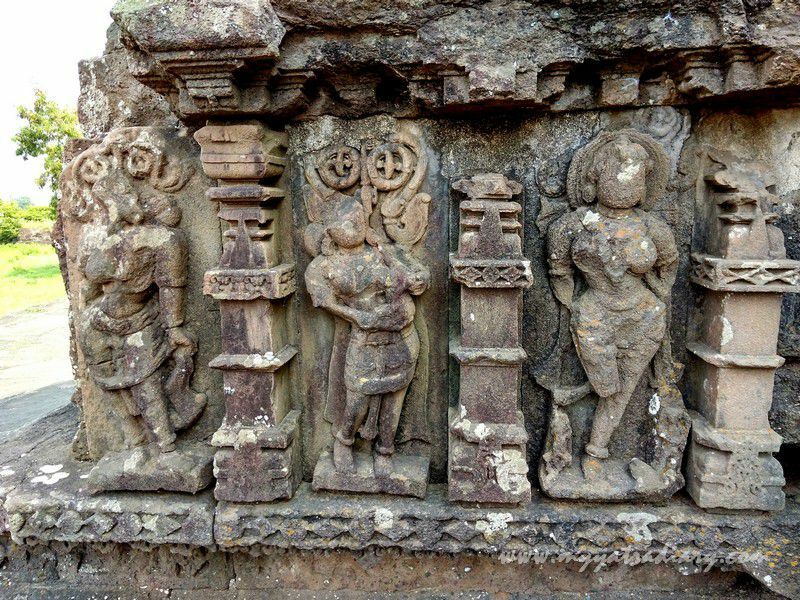 It is hard to imagine how to sculpt such amazing incised paintings with such limited tools in the past. I would love to visit this temple soon. This is really a great post with a informative comcont. 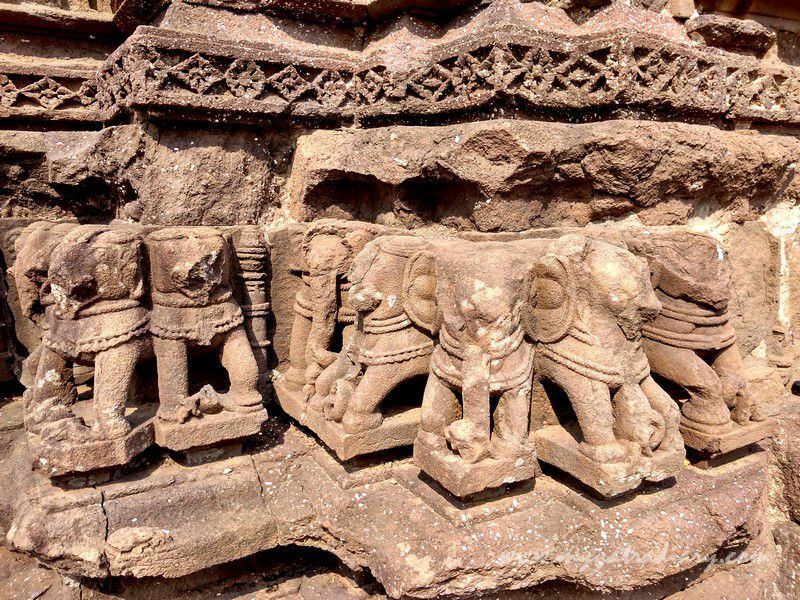 Even I feel helpless seeing our heritage in ruins. Wish we could restore these to their previous glory. 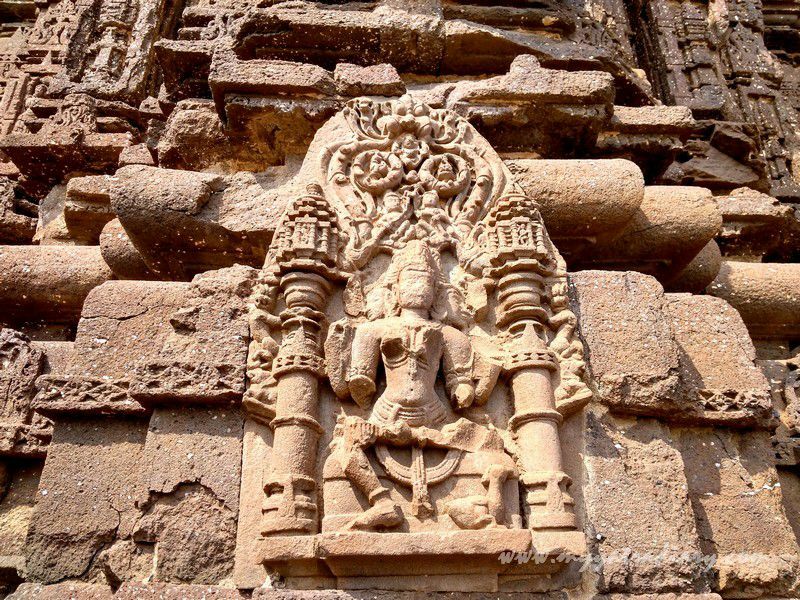 We need to preserve our art & architecture too for our future generations. From afar it is a beautiful picture and upclose, the work on it's walls and temple towers are so impressive. The wear and tear is a great addition as it shows that the temple's been there for ages. Such a beautifully written post. "The quiet calm in the house and the inviting glow hold within them a space… a space so sacred that it melts my reserve." - I felt I was in the moment with you, walking through the temple with you, feeling the peace seep in. 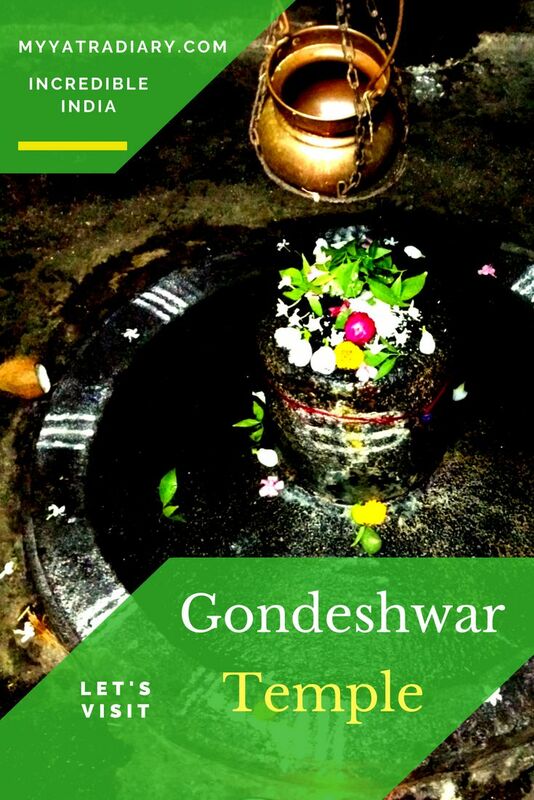 Amazing Gondeshwar Temple , Loved the post. Glad to know about this lovely temple, Arti. Those are some amazing carvings. I am just speechless... such architectural works always attracts me a lot, the temple is so beautifully designed, very nice to go through the history and other details,feeling to pack my bag and start the journey. captures are mesmerizing. I am delighted to read about this temple. Had never heard of it before. Absolutely love the carvings. would never have been complete without browsing your web blog. If I might be of any help to others, I might be glad to help by way of what I have discovered from here. Very impressive temple! thanks for sharing! Loved every bit of this post. Absolutely stunning photos and fluid writing style! Superb very detailed post, great photography too. I am just planning a trip here and glad I found your blog! 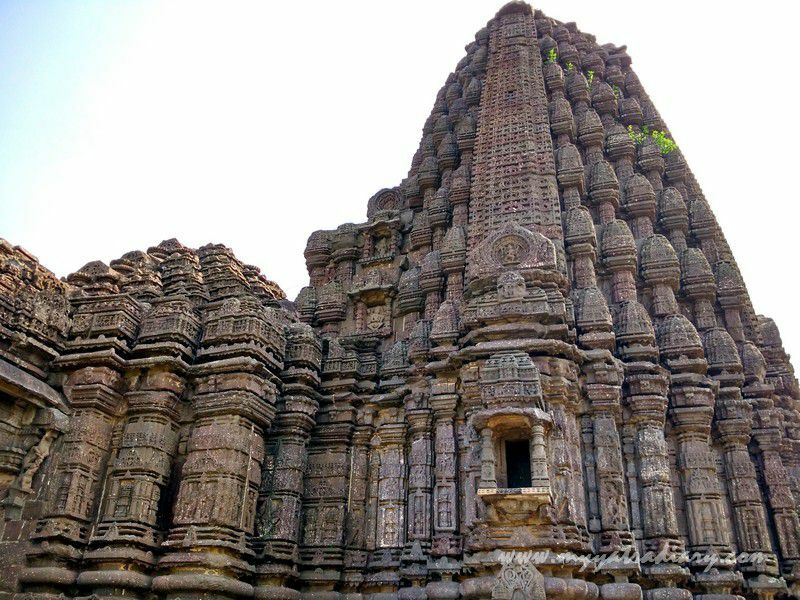 Hey, the architecture of this temple is very similar to ancient Shiv Mandir in Ambernath, Maharashtra.